Established in 1993 to recognize, reward and celebrate exceptional services in various sectors of the tourism industry, the World Travel Awards is a globally recognized brand, marking a high standard of quality to which all tourist service brands aspire. 2013, marks WTA’s 20th anniversary. The renowned programme delivers annual awards, and is considered to be the most exhaustive and prestigious award ceremony in the travel and tourism industry. 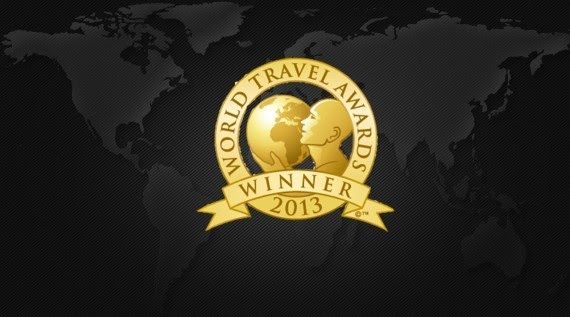 A total of 791,358 votes were cast by consumers and travel professionals over 171 countries in 2011. Each major geographic region sees an annual WTA regional gala, which celebrates both individual and communal successes within the region’s tourist and travel industry. The awards divvied out at this Grand Tour are considered by the industry’s trade and consumer media, as well as the industry’s chief leaders, to be a milestone marker of excellence. The Grand Tour delivers regional ceremonies in Europe, the Americas, Asia and Australasia, Africa and the Indian Ocean, and the Middle East. Regional winners then continue on to the global WTA awards, competing for the highest accolades in the travel and tourism industry, which are announced in December at the WTA Grand Final ceremony. 2013’s World’s Excellence In Service Award went to La Cigale Hotel in Qatar, while the awards for World’s Leading All Inclusive Company and World’s Leading Airline went to Sandals Resorts International and Etihad Airways, respectively.